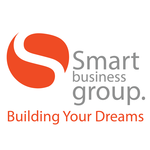 Smart Business Group is a resource management company through so that their business people can achieve their goals and dreams. Understanding the financial needs of each client individually and Identifying the perfect product to have. 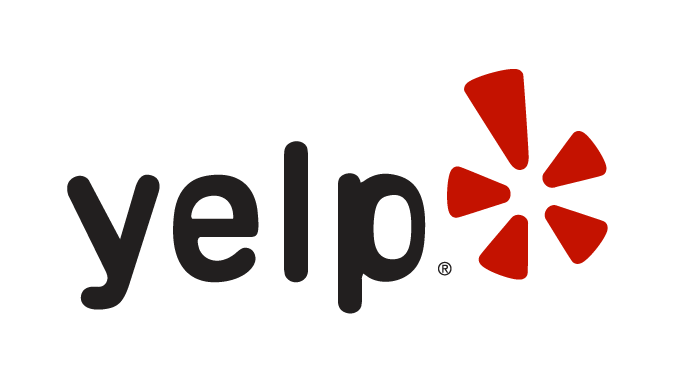 Has been proudly providing high quality products and services. What differentiates us from other businesses is our ability to truly connect with our customers, and provide the exceptional, compassionate service they deserve.